This is a very special card. 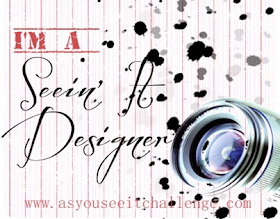 Our As You See It Challenge this week is dedicated to a very brave girl! Our Design Team Member, Tara Angus, is Lola's auntie and has been updating us for a long time now on Lola's epic battle with Childhood Cancer. She is fighting it for the THIRD time now and she is only 9 years old. Currently she is struggling to recover after a bone marrow transplant, miraculous in the fact that a donor was found. She is very ill, but is starting to show signs of engraftment of the transplant cells, another answer to prayer. Because she is so ill right now we wanted to do something to cheer her on. 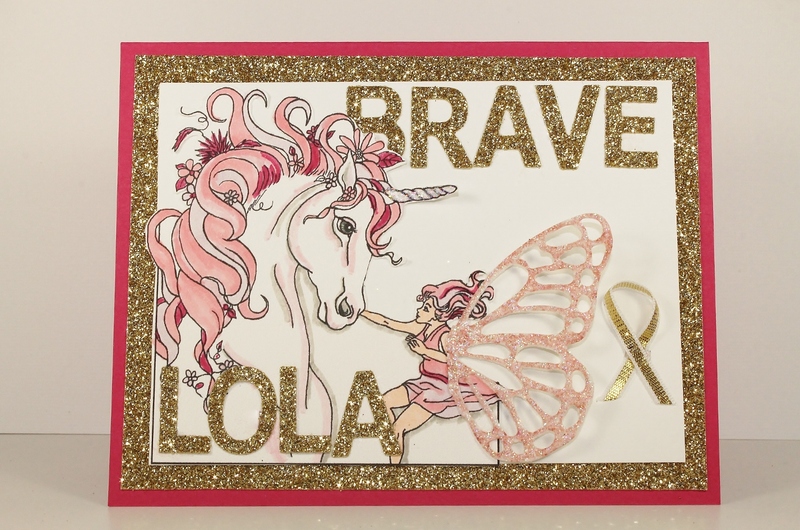 She is not able to receive actual cards because of the chance of infection, but we wanted to each create a card for Lola, with her favourite things: pink, unicorns and fairies, plus some gold for Childhood Cancer Awareness. 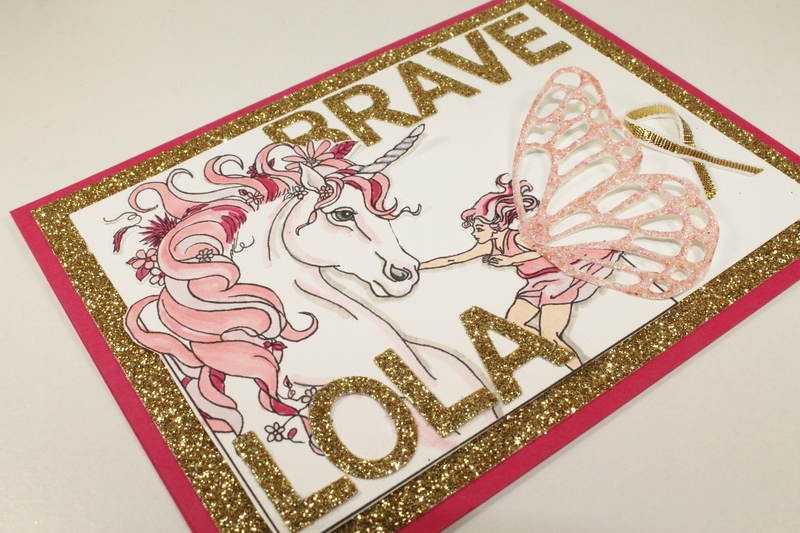 Her mom will show Lola all the cards created for her on line, and you can participate in this challenge as well for Lola! If you want to read about her long battle, go to Team Lola, her facebook page. 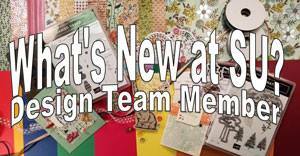 Then make a card for the challenge and post it on our challenge site. 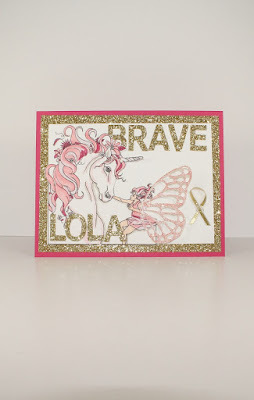 Lola will get to see all the cards made for her. Remember: pink, gold, unicorns and fairies! 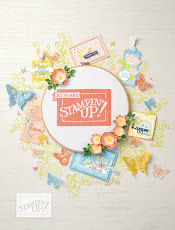 Now, Stampin' Up! does not have any unicorn or fairy stamps, so I had to resort to digital stamps that I downloaded. Just before I became a Stampin' Up! demonstrator, my hubby bought me a few Copic markers. Without any alcohol markers to colour this in, now that Blendabilities are gone, I found them again and used the few I had to add some pink to this image. I only had a peach and a lilac so I had to use some Stampin' Write Markers as well, but it all turned out well. I actually cut off the fairy's wings from the image and used my Butterfly Thinlets to cut a wing out of Dazzling Diamonds Glimmer paper, then I coloured it with a Blushing Bride Stampin' Write Marker and added it. The letters are die cut from Gold Glimmer Paper using the Little Letters Thinlits. I wanted to spell out Lola the Brave, but the layout wouldn't let that happen so I had to settle for this. 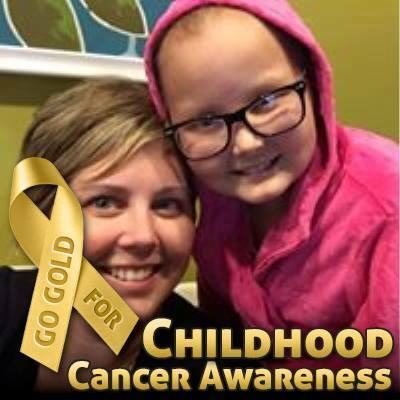 The Gold 1/8" ribbon forms the ribbon symbol for Childhood Cancer Awareness, one that needs to have a whole lot more exposure to boost funds raised so that kids like Lola won't have to suffer any more. No products listed today, this is just a tribute post to an incredibly brave young lady! I hope you will join with me in praying for Lola and her family and in participating in this week's As You See It Challenge, to make a card to encourage Lola in her recovery and spread awareness of Childhood Cancer. 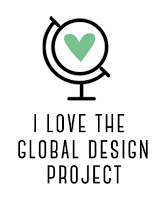 Thank you for helping! Such perfect images! I can't see how any little girl wouldn't love it! Love this tribute. The digital image you found is perfect, especially with the sparkly wings.